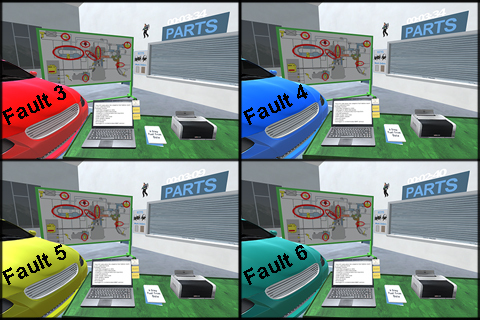 Congratulations on completing Faults 1 and 2, which is the requirement to take the Fault 3 challenge. You might be wondering, the first two faults were no charge and now you’re being asked to pay to play. The reason is simple, we need additional funding to continue building future faults and your contribution will ensure the Bosch Virtual Garage continues to evolve. The vehicle is waiting for your diagnosis and repair, so let’s get started.